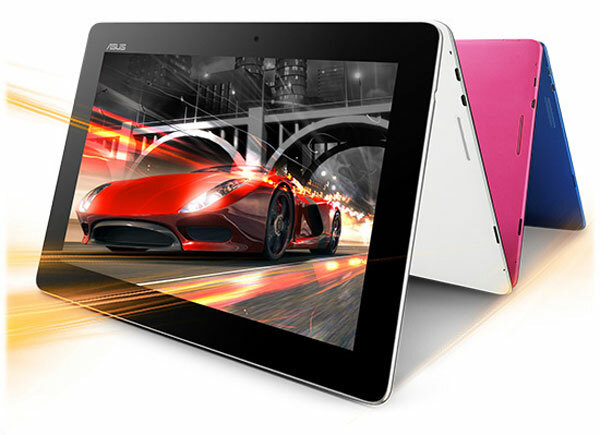 Asus has stated it will begin selling the 10 inch MeMO Pad Smart ME301 in Taiwan on February 25th. The tablet will be priced NT$11,900 in local currency, which converts to around US$402. However, will probably drop for the US, since electronic goods generally come cheap in that part of the world, though, Asus has not revealed when it plans to launch the MeMO Pad in the US. As for the tablet, the MeMO Pad sports pretty decent specs in the form of a Tegra 3 quad core chip, 1 GB RAM, and 16 GB of internal memory. Asus has stated that users of the MeMO Pad will also be entitled to 5 GB of free cloud storage as well. The tablet runs Android 4.1 Jelly Bean and is expected to have a battery life of 8.5 hours. The MeMO Pad was earlier launched at a mobile expo in Thailand. Meanwhile, here is the official promo video of the MeMo Pad.